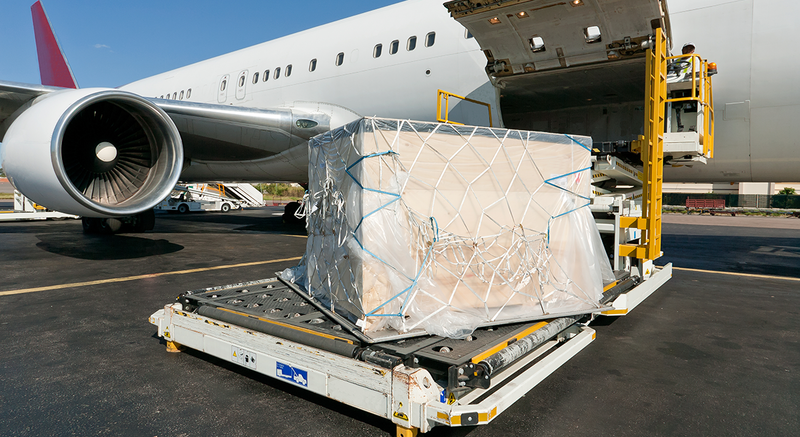 Our global air freight network, in conjunction with partnership agreements we have with airlines, NVOCC carriers, and road feeder service providers, allows us to deliver as promised to any city, in any country in the global marketplace. These agreements allow us to provide a rapid and guaranteed service to all destinations. • Door to Door Service: We manage your shipment from collection point to final consignee. 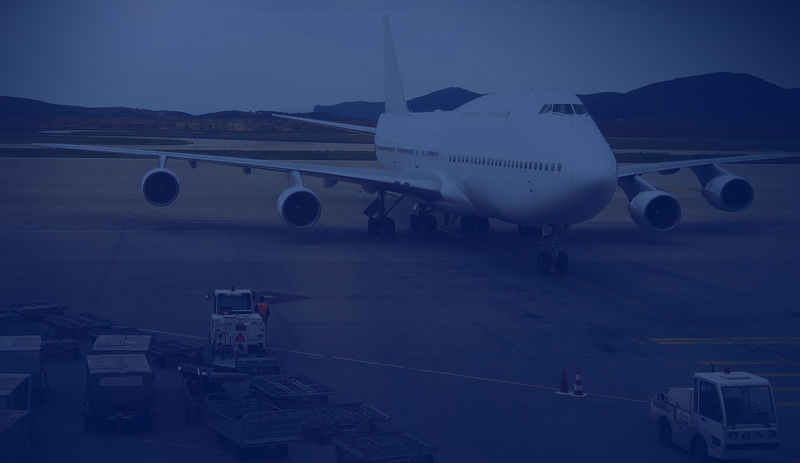 • Door to Airport Service: We provide a high level of service and manage your shipments right through the final destination airport.